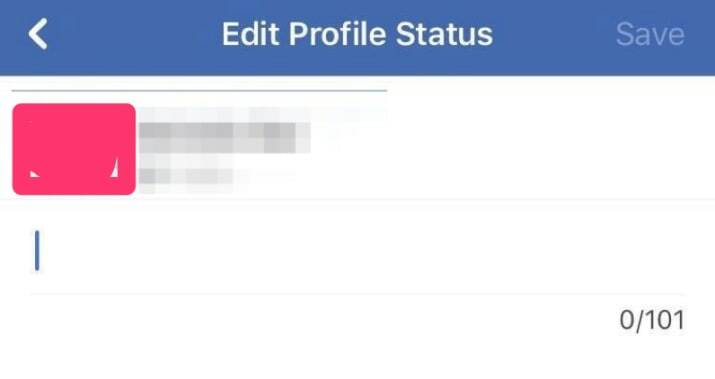 According to reports, Facebook is testing a text-only “temporary profile status” feature that allows users to post status updates of up to 101 characters. The expiration option is optional, as the status updates can also be kept posted forever. With this feature, Facebook seems to be going back in time, to offer people exactly what they loved when it first began: the ability to just tell the world what they’re up to. It seems all the new and fancy features that have come to Facebook over the years, have diluted this experience somewhat. As such, Facebook realised that people were not posting as much on its platform. It was able to rectify the problem a little bit since then – with other posting features and formats, but perhaps what people really need/want/crave is simplicity. Previous post Facebook Launches Crisis Response Next post Will we soon be able to share Instagram posts? What attracts you to a social media post? © 2019 Agency Of Boom All rights reserved.